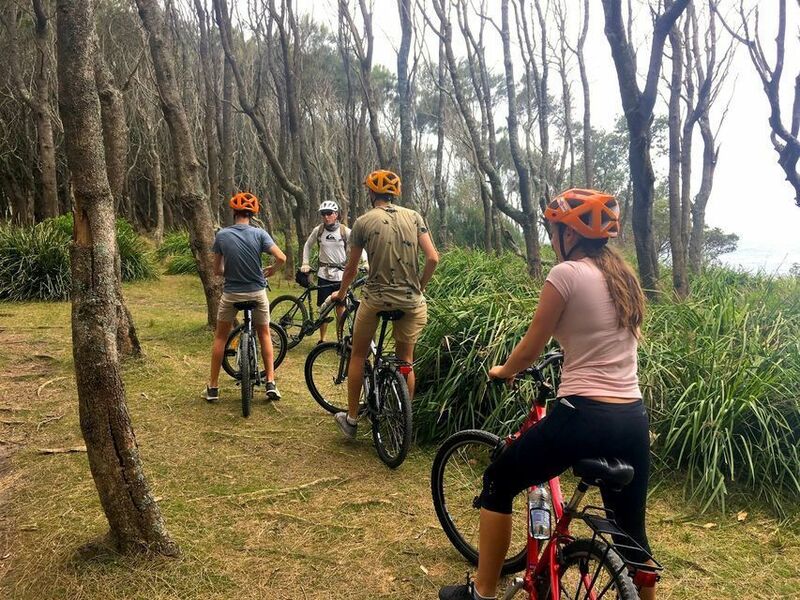 Discover the coastal National Park of Murramarang on a cycle tour through intense temperate coastal forests, sweeping to amazing coastal beaches and coves. This tour has vehicle support and lunch provided. Murramarang National Park just north of the small town of Batemans Bay in New South Wales is a magnificent coastal park that stretches over 45 kilometers and is full of amazing landscapes. 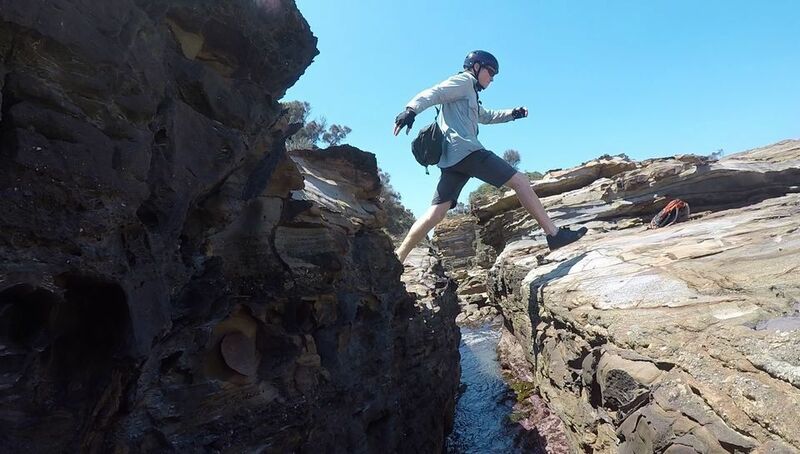 The park includes some of the most unique beaches, sandstone features, rock pools and achievable cycling. 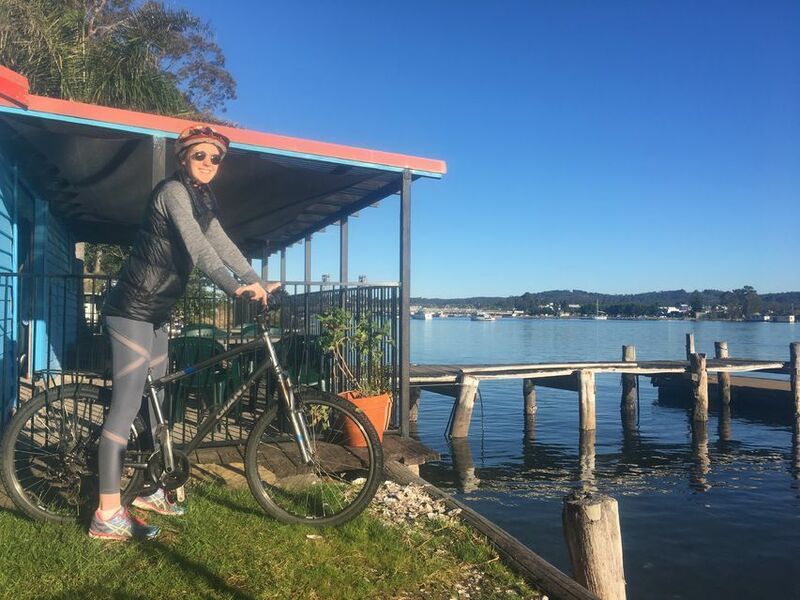 Visit the park on a guided cycle tour, the ride includes vehicle support to carry cold drinks, lunch, swimming and non cyclists or cyclists can choose to hop-on, hop-off when it suits. 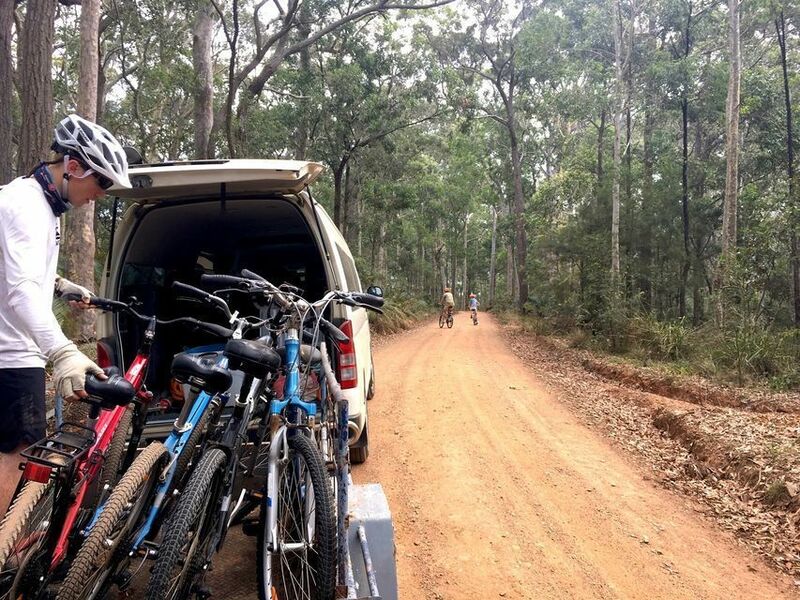 The cycling options are varied and can be adapted to your ability levels, some may choose challenging single tracks and others may be more comfortable on park roads, as you slip through amazing spotted gum forests! Start your gentle ride to the first great view through the forest where, if you are lucky, you can see the rare Glossy Black Cockatoo, Lace Monitors and a range of brightly colored parrots flying between trees. The gently undulating ride does have the opportunity to visit many of the unique beaches, each slightly different, group and ability permitting. Lunch is served at any number of beaches or at the amazing North Head Beach and Rock Pools. 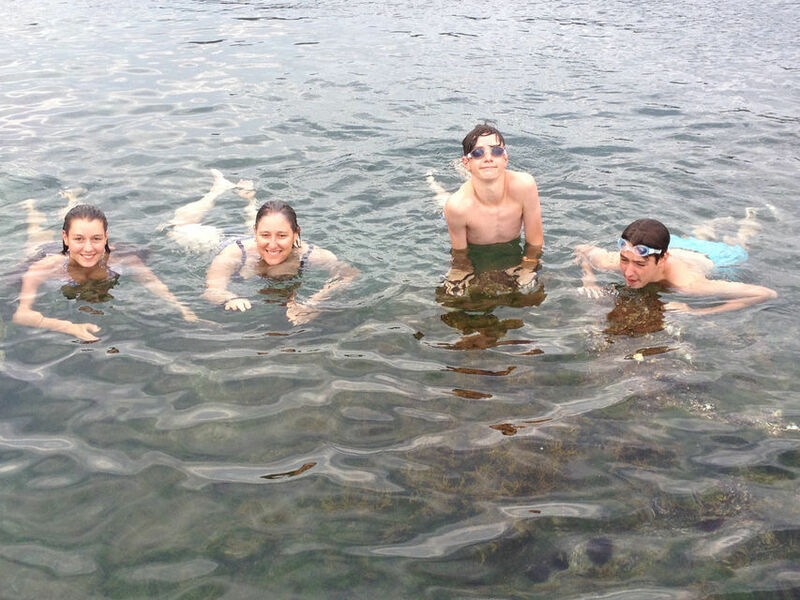 Enough time for a cool off prior to joining the cycle back to the start or jumping in the vehicle for a return shuttle service to your vehicles.